Happy Tuesday State In The Real readers! It was a big day for some local musicians! Today local band Amsterdam released their new single “Drive” and recent Penn State grad Mike Wallz dropped the second album in his solo project titled The Layover. 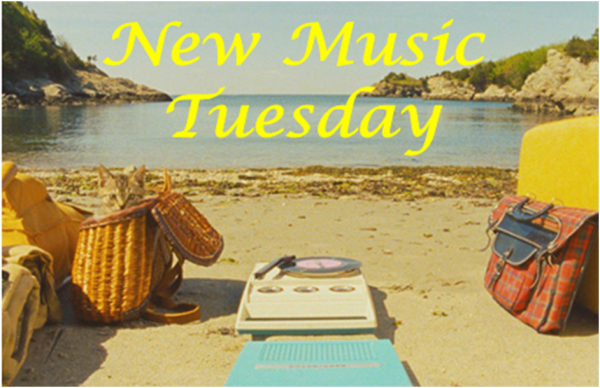 Other albums that came out this week include Lady Gaga with Artpop and Get Scared with Everyone’s Out to Get Me. Enjoy! Amsterdam is the new project of two intensely talented musicians, Tyler Ringland and Aida Mekonnen, previously of Flashback Forward. 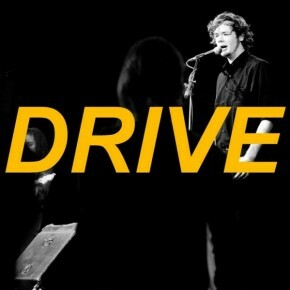 They have worked long and hard on their indie style collaboration to bring us the tastefully titled single “Drive”. This single is an artfully mixed piece of pure inspiration. The bridge in this song literally melts my mind. The chorus soars into a spacey place and then the versus bring the sound smashing back to the earth in one piece. You can check out the single on the bands Band Camp, Sound Cloud or you can give “Drive” a listen below but be sure to stay tuned for the release of their next single within the next few months. 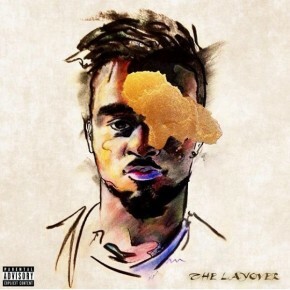 Penn State Alum, Mike Wallz, brings us his second album this week from his solo project, titled The Layover. Continuing to live The Free Life Wallz and his camp bring you The Layover. Check it out below and be sure to download The Layover on his Audio Mack page. Lady Gaga is out with her third studio album entitled Artpop. Work on the album began shortly after the release of her most recent album Born This Way and took up most of the 2012 year. The original release for her album was to be in early 2013 but as we all know too well that Gaga sustained a hip injury during the Born This Way Ball and had to cancel many stops on her tour which included the stop scheduled for the BJC. The injury also pushed the release of Artpop back to late 2013, so here we are. While the album is still only in its infancy, singles that have previously been released, have already seen huge success. Lead single “Applause” peaked at number four on the U.S. Billboard Hot 100 and was featured in a Kia commercial. Described as a “a celebration and a poetic musical journey”, this album is meant to represent a musical shift in the career of Gaga. A heap of producers and fellow musicians were compiled to help out on this album, such as, Madeon, Zedd, RedOne and DJ White Shadow, as well as, R. Kelly, T.I., and Twista. This album is sure to be unique in its own right. We have come to most certainly expect the unexpected from Lady Gaga and I am sure no one can predict what this album holds. To catch the first glimpse of Gaga’s newest album Artpop check out the video below and be sure to get your copy from iTunes. About this time last year Get Scared announced the return of former lead vocalist Nicholas Matthews, a few months later came the announcement of a record deal with Fearless Records and a new album. Here we are a few short months after that and one year after the return of their original lead singer; they hit us with a new album titled Everyone’s Out to Get Me.